Well, on one day, i sleep at 9pm, awake at 6.30am. Im hoping of i wont feel sleepy in school, can concentrate on work/studies. BUT, it is like the same i sleep on 12midnight and wake up at 6. Seems that the extra 3 hours of sleep didnt give me much! Haha. Then, what do i do? Hoping i will be able to sleep in school for the whole day. everything is just like the same. Then 3rd try is i sleep for long long hour, including one and a half hour nap. Result is… I STILL feel sleepy when tuition time. SO what is the conclution? Conclusion: Dont care what time to sleep,how long you sleep everyday, study when you got mood to study, sleep when you dont have mood to study. Got time play computer until you feel that online is damn boring, same as play piano, until you drop! Then you will want to study le! Haha. Very own conclution and theory rite! And also i think i need to exercise more, cos read some article related, and i had to make up my mind… Prepare 100% for the STPM! Haha, so today i decided to study until tomorrow morning… Haha, joking only. Do you think i will do so? 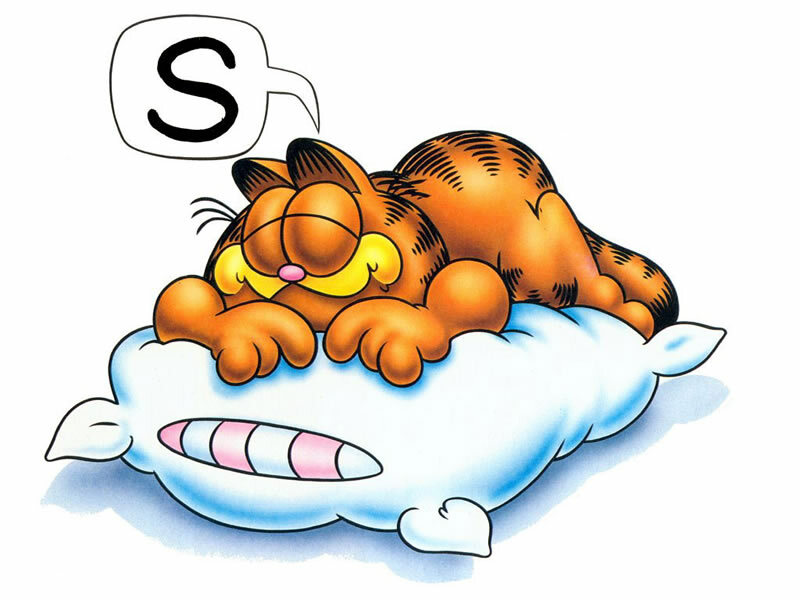 p/s: Do you have any suggestion how to have a quality sleeping? Or mind to share how you study? And tips of how to sleep/study for me? I personally don’t think it’s the sleeping hour that matters, it’s the quality of sleeping time that matters. ya, true. quality of sleeping, got any advice?